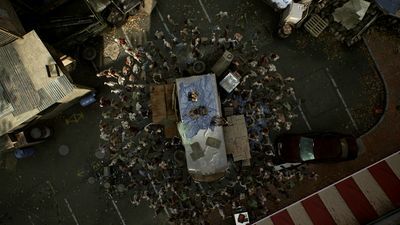 the Overkill's The Walking Dead compendium by the players, for the players. 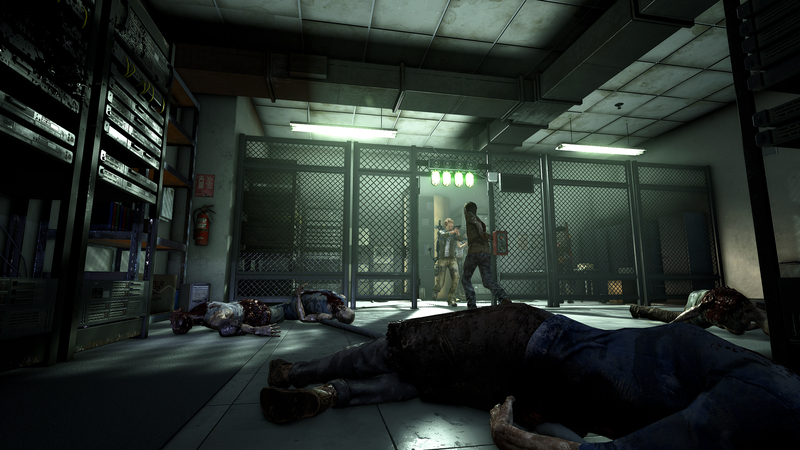 We are currently maintaining 194 pages (20 articles). 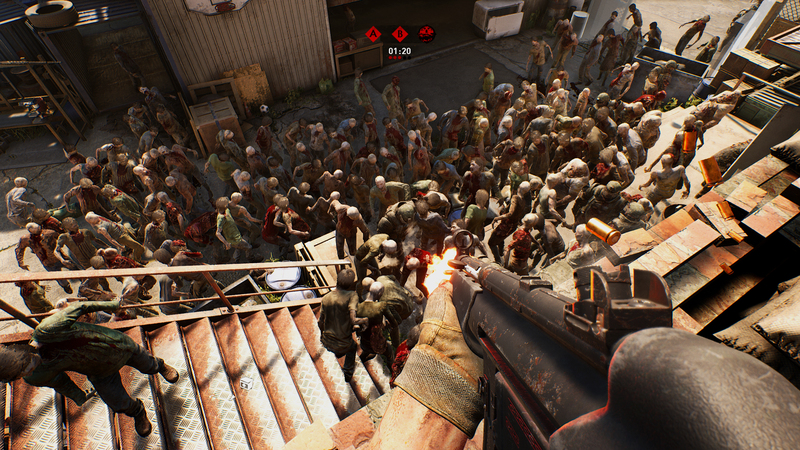 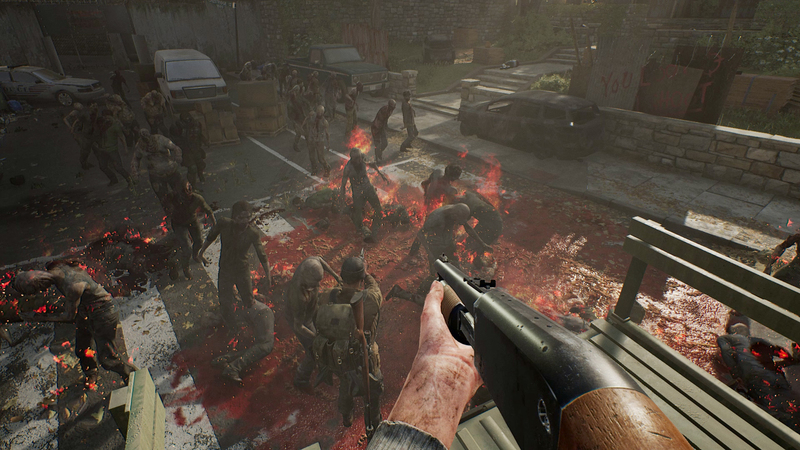 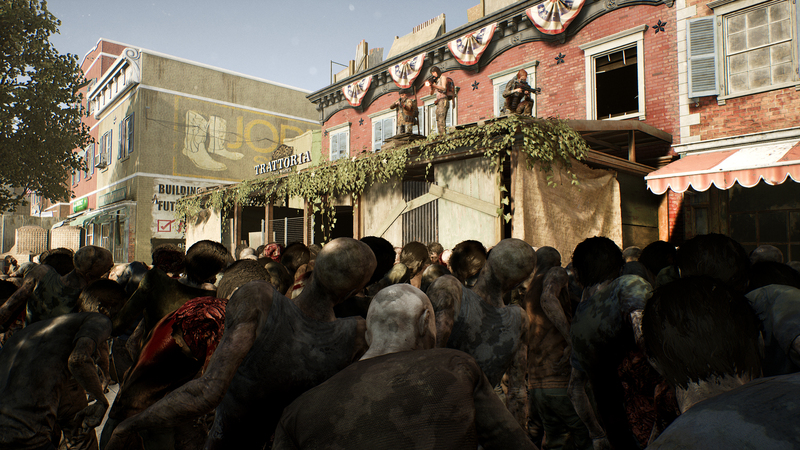 What is Overkill's The Walking Dead? 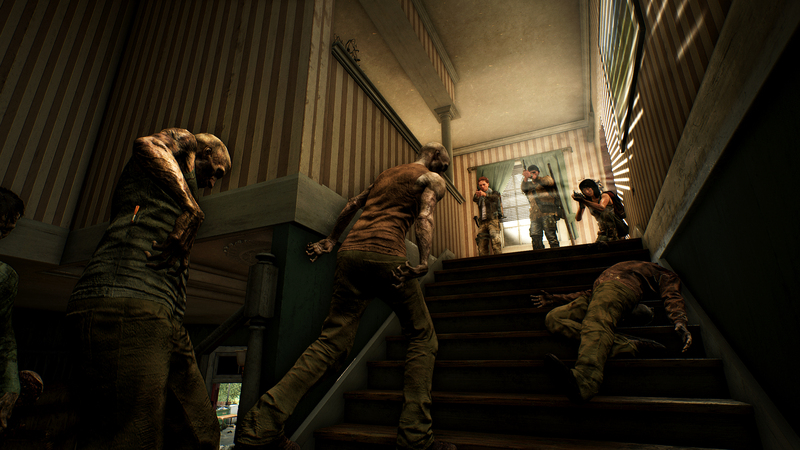 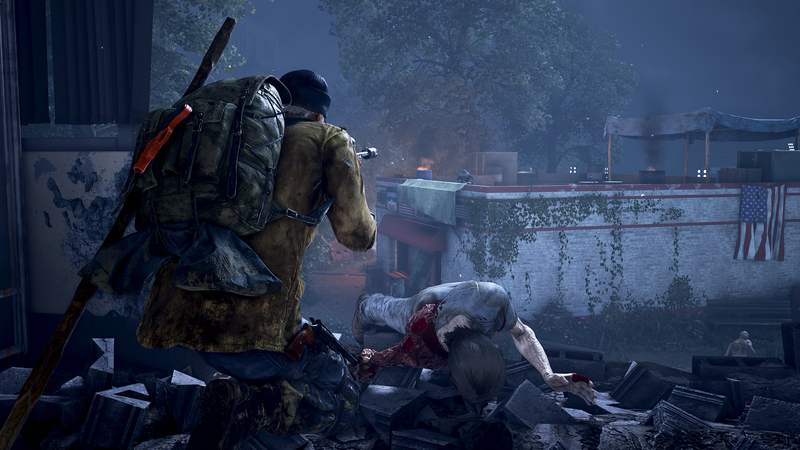 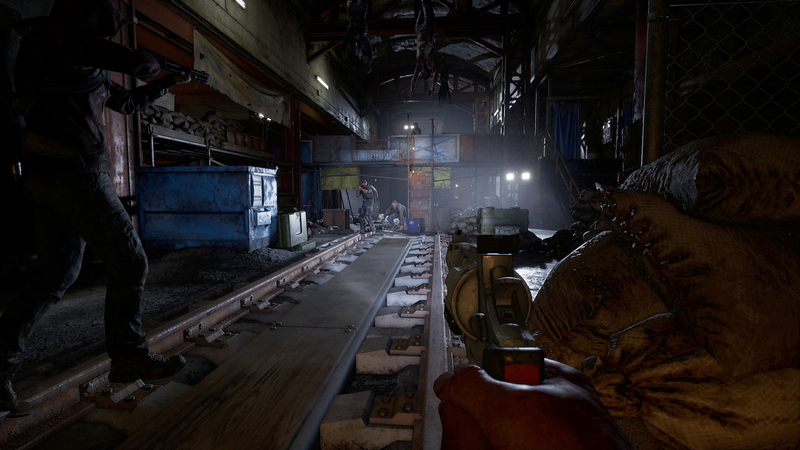 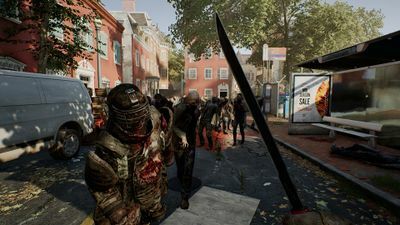 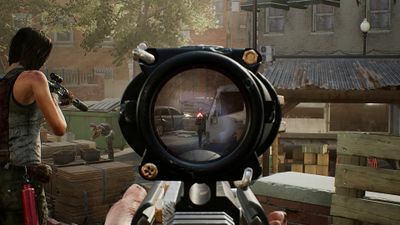 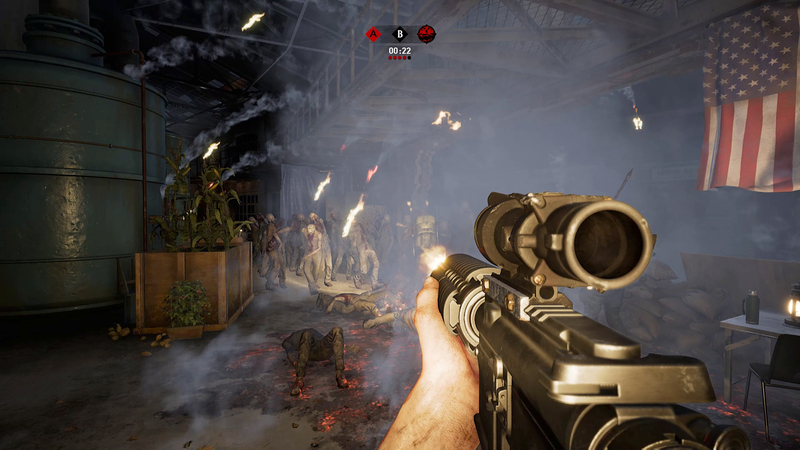 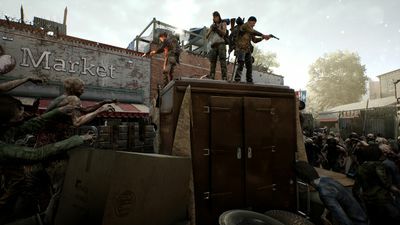 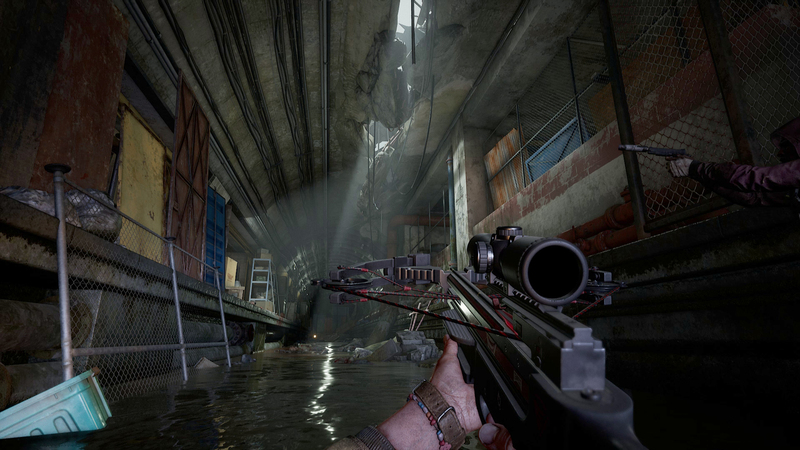 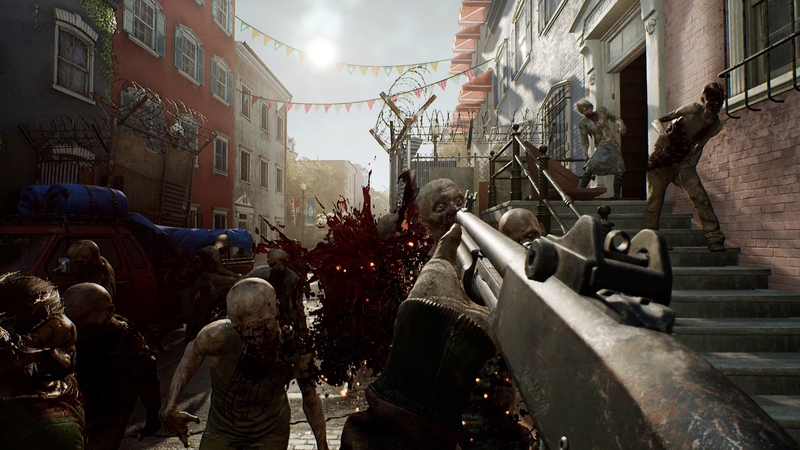 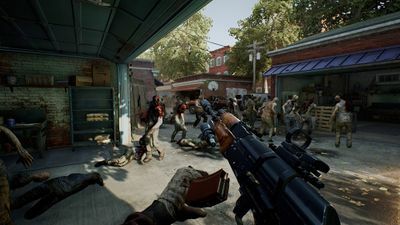 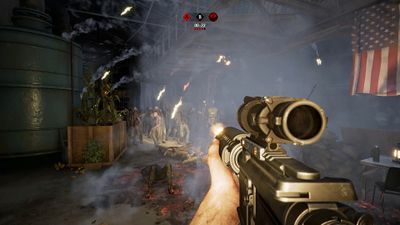 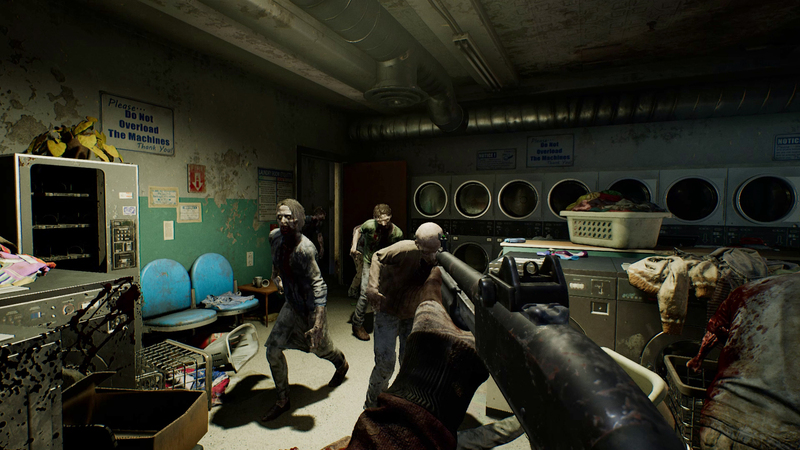 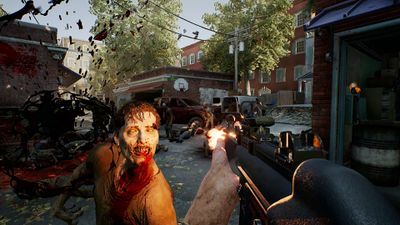 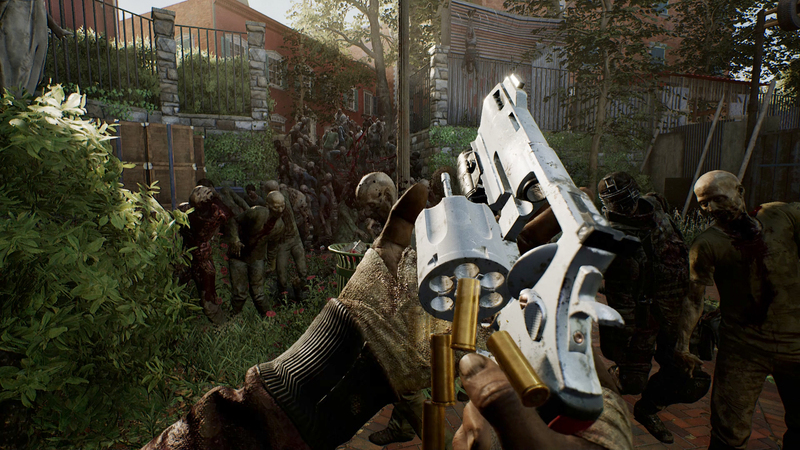 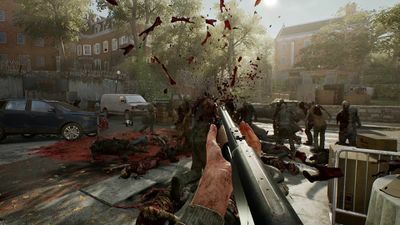 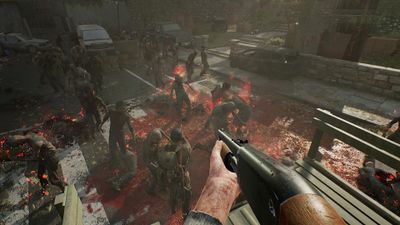 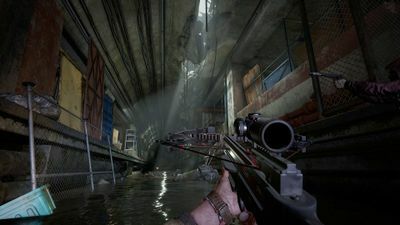 OVERKILL’s The Walking Dead is a four player co-op action FPS, where you and your friends fight the dead as well as the living. Set in The Walking Dead Universe and created together with Robert Kirkman, you and your group try to survive in a post-apocalyptic Washington D.C.
OVERKILL’S The Walking Dead immerses the player into a universe where every single move you make will run the risk of turning a quiet scavenge for loot into an intense adrenaline-fueled and action-packed fight for survival. 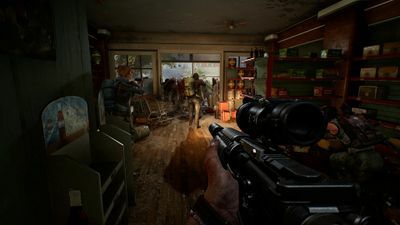 This page was last edited on 24 September 2018, at 20:02.